If you haven’t noticed already, Cloud is the new normal. Whether entering new markets, creating disruptive business models, taking a product to market faster or driving a differentiated customer experience, Cloud is the backbone of every strategy of Digital Enterprise. Navigating the modern digital enterprise ecosystem can be complex. 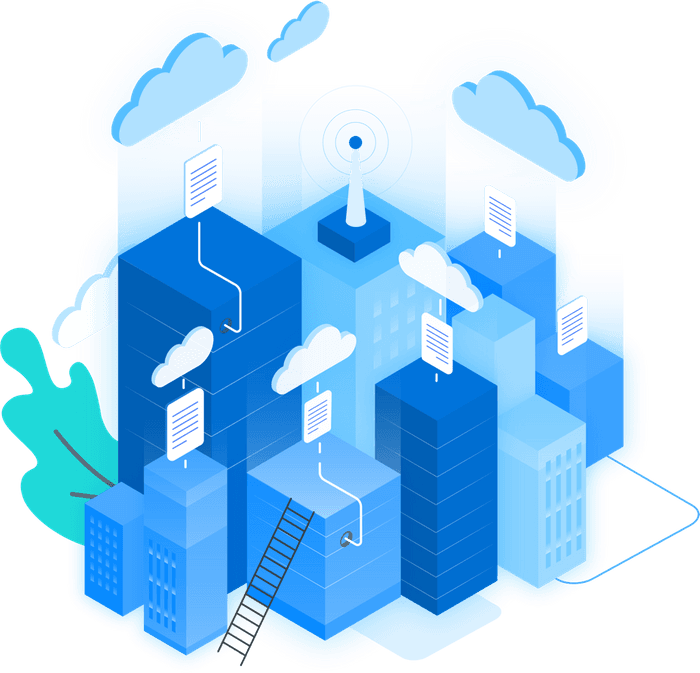 Let our cloud experts conceptualize, execute and run your world of connected systems, data lakes, micro services Devops, and server-less architectures, adaptable security, ultra-short lead time-to-market and instant customer feedback. With deep domain expertise, capabilities in AI and partnerships with leaders such as Microsoft and AWS, we help you achieve business transformation at speed with the right economics. Corporate and government entities utilize cloud computing services to address a variety of application and infrastructure needs such as CRM, database, compute, and data storage. 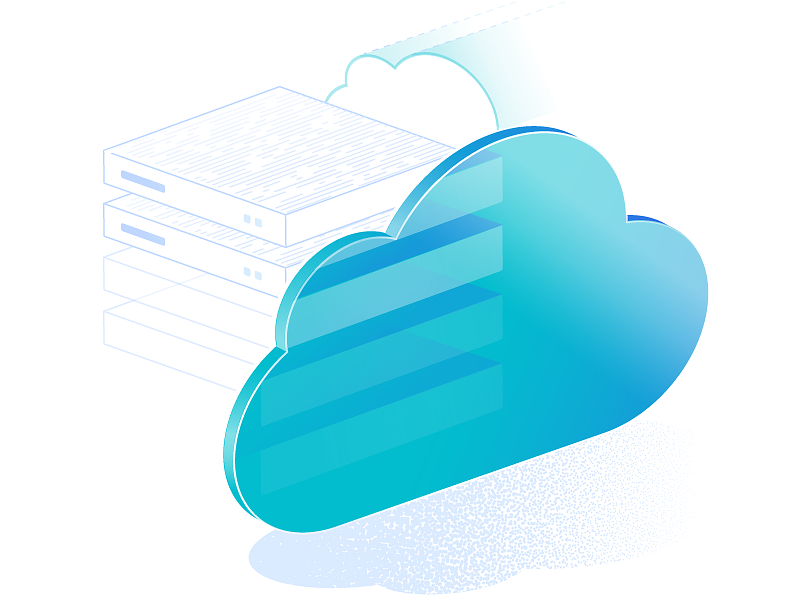 Unlike a traditional IT environment, where software and hardware are funded up front by department and implemented over a period of months, cloud computing services deliver IT resources in minutes to hours and align costs to actual usage. As a result, organizations have greater agility and can manage expenses more efficiently. Similarly, consumers utilize cloud computing services to simplify application utilization, store, share, and protect content, and enable access from any web-connected device. The uptake of cloud-based services is a key component of ICT strategy across many organisations. With appropriate consideration (including risk assessment), selection and management of service arrangements, key benefits can be derived by organisations and risk can be managed. This guidance addresses the information and records aspects of the use of cloud-based computing services and is in the form of common questions and answers.